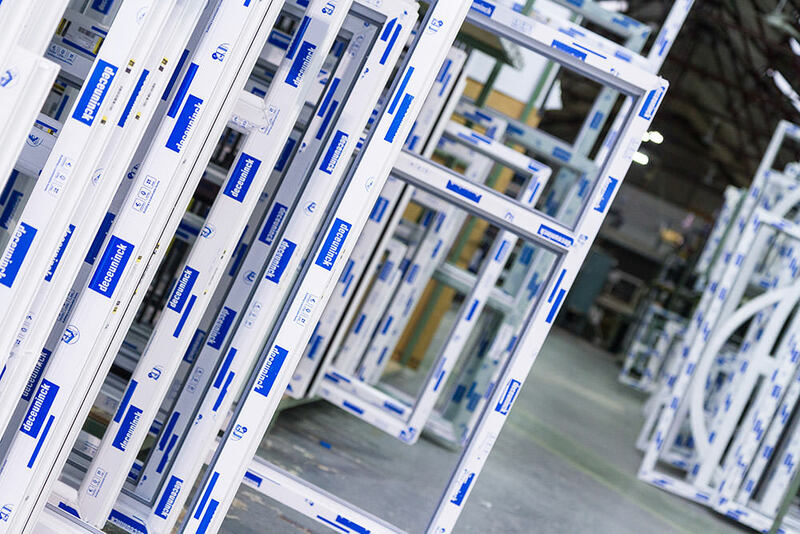 Launched a year ago, StyleLine is the award-nominated range of windows and doors from Sternfenster that has pioneered the seamless welded joint in the UK. To celebrate the first year anniversary since the introduction of its unique timber look collection, the fabricator has announced it will launch a brand new system within StyleLine, aimed at period properties. “It has been a fantastic 12 months for StyleLine, which is currently retailed via 42 exclusive partners,” said Steve Lane, Sternfenster National Sales Manager. Building on the StyleLine success, the fabricator has revealed it will shortly introduce a new flush sash casement window to strengthen its offering for installers operating in regions with strict planning permissions, as well as for those wanting to appeal to the more complex range of consumer requirements. “Our priority has always been about maximising choice for our trade customers by bringing innovative, high-quality products on to the market and, with the StyleLine brand going strong, we’re now expanding the range with a completely new and exciting window” Steve explains. 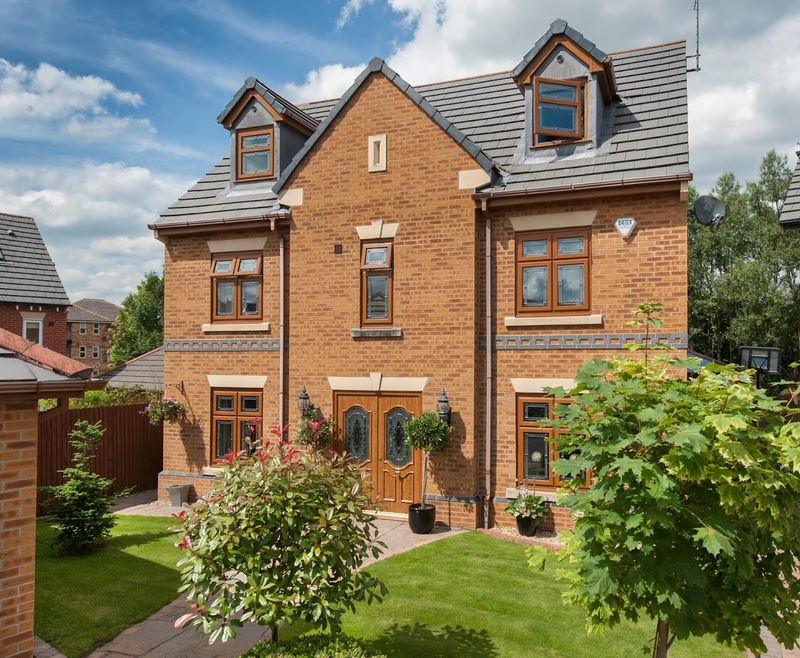 “This will make it easier for our installer-partners to access those difficult conservation areas with a product that delivers the sought-after flush sash timber aesthetics, while offering best in class weather performance, security and insulation,” added Steve. Based on the new Deceuninck Heritage Flush Sash, the new product will be available from stock in 26 colours, complete with matching ancillaries, trims, and accessories. 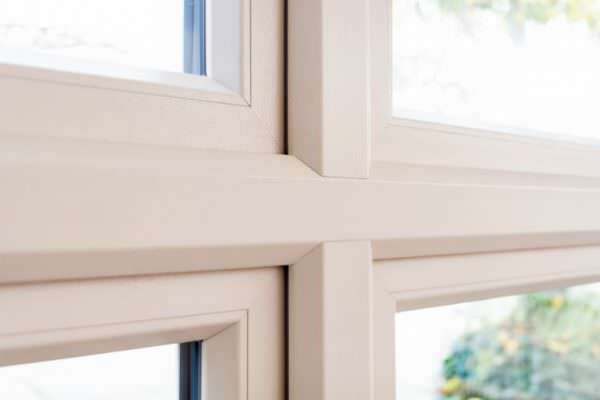 Sternfenster’s new window offers increased functionality for the end-user, being the only flush casement of its kind with a night vent locking position. Produced with the fabricator’s industry-acclaimed seamless finish, the new StyleLine addition will enable Sternfenster’s trade customers to appeal to an even wider audience – from period property owners, to buyers living in contemporary homes. The StyleLine range has been designed with the consumer in mind, boasting features and benefits that are making it irresistible to the homeowner, and very easy to sell for the retail installation company. We’ve produced comprehensive suited marketing collateral ranging from branded window stickers and showroom prints and product stands, to brochures, press adverts, all the way through to dedicated StyleLine lorries that are increasing market awareness for our products with every delivery, and benefitting our trade customers as a result. These characteristics are contributing to making StyleLine a success within the consumer market, and helps Sternfenster’s trade customers further strengthen their position as the leading home improvement names in their area,” added Steve. With an abundance of new systems being launched last month at the FIT Show, the fabricator is set to add even more new products to its offering over the next couple of months, including the R8 and R7 from the Residence Collection. “In today’s highly competitive market, unique selling points are everything, and our new systems, combined with our advanced manufacturing processes and strong brand, are perfect for firms looking to differentiate themselves,” said Steve.